Mobile Beat always seems to be the kick off for the DJ industry each year. Education, Seminars, Gear and most importantly networking with hundreds of entertainers and some of the greatest minds in the industry. Not only do conventions bring in great speakers and presenters, but the newest information about our industry allows us to learn about the technology to improve what we do as entertainers when it comes to performance, production, and planning with our clients. Mobile Beat launches some of the new and exciting gear that hits the market and allows you to see it and use it so you can make sure it is the right fit for your company. The biggest reason you should attend conferences and workshops is the networking. By networking with others across the nation it allows you to create great business relationships and strong friendships. As Wedding Entertainment Directors® we want to meet people and learn from them. With this never ending changing industry we all learn from each other. Don’t be afraid to approach a person you don’t know or would like to get to know. As WED Guild® members we want to build a stronger community of great relationships and great entertainers. If you have thought about a WED Guild® Application, make sure to reach out to the WED Guild® Members who will be attending and presenting at Mobile 2014. Some of the WED members who will be presenting this year at Mobile Beat are Randy Bartlett, Jeremy Brech, Jim Cerone, Mark “Peace” Thomas. Other WED Guild® members who will be present at the conference are Peter Merry, Liz Daley, Mitch Taylor, Bill Hermann, Dave Ternier. Approach these WED Guild® members and ask questions or just get to know them. Networking with a Wedding Entertainment Director® can be very beneficial and may help make your application process an easier and faster goal to obtain. We look forward to seeing you at Mobile Beat 2014! 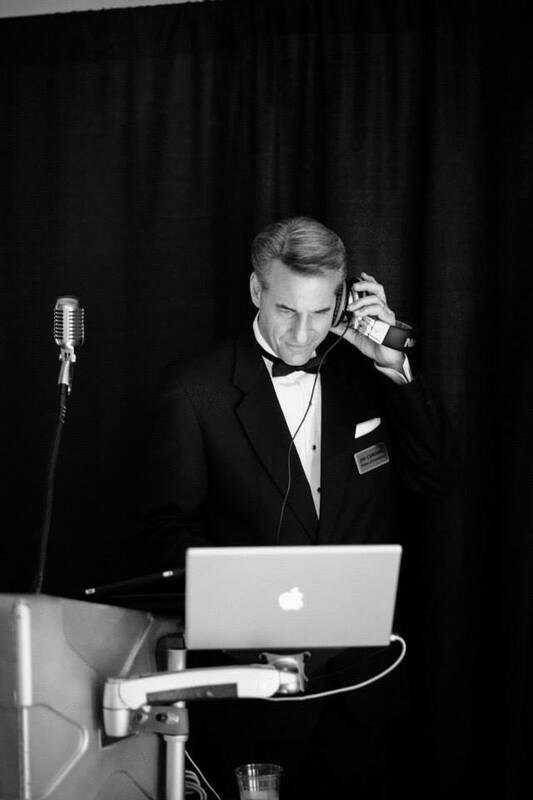 Wedding Entertainment Director® | WED Guild® Community | "The Best Wedding Reception...Ever!" Copyright © 2019. WED Guild®, LLC. All Rights Reserved.